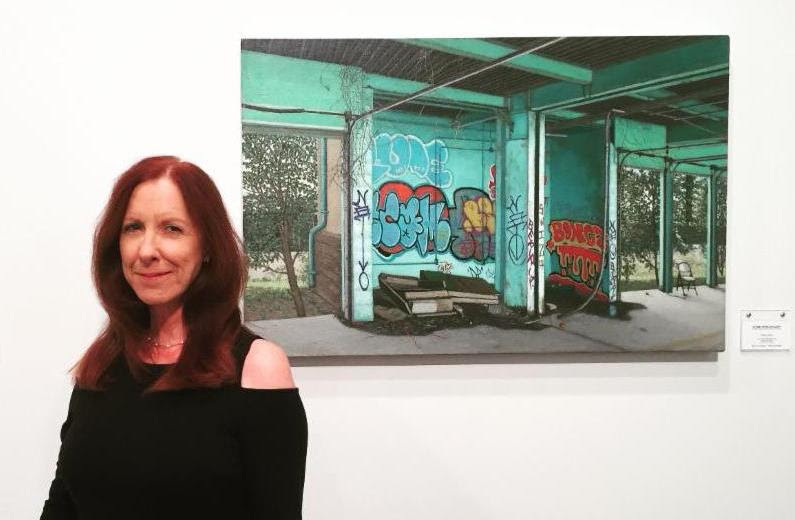 Please join us for an Artist Talk and Closing Reception with Valeri Larko, celebrating her exhibition "End Game," this Saturday, December 16th from 2-4pm." 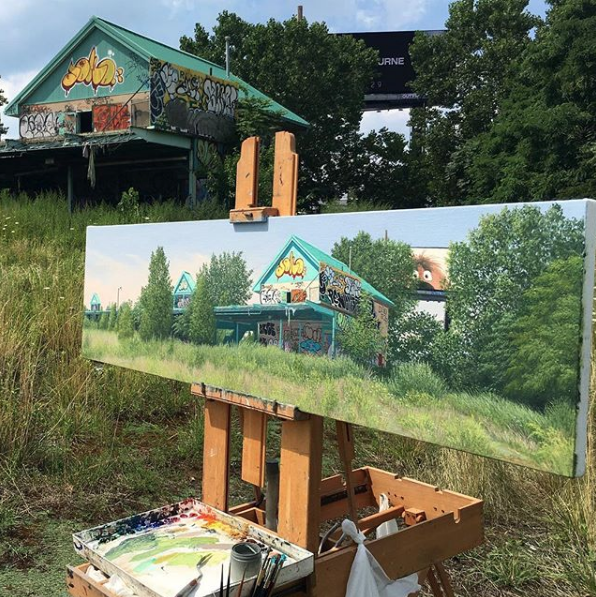 Come hear the stories behind the landscapes Valeri painted on location at an abandoned golf center in the North Bronx, New York. the stories of these overlooked places alive."